Blaming the Centre's inactivity in answering to the court's repeated propositions to bring uniformity in their appointment process and service conditions, a Supreme Court bench of Justices G S Singhvi and C Nagappan threatened to stay appointment of retired judges to hundreds of tribunals across the country. The bench stressed on the egregious inequality in the appointment process, tenure and service conditions of retired high court and Supreme Court judges chosen for tribunals and said it is prepared to stop all appointment of retired judges to tribunals as nothing much was done for a year. 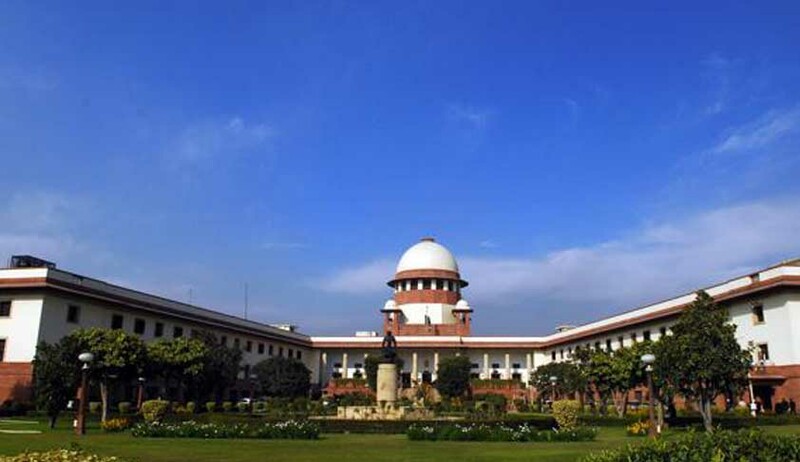 The apex court placed examples of various tribunals like Armed Forces Tribunal, National Commission for Dispute Redressal, and National Green Tribunal and observed that the dignity of the judges is compromised due to the disparity in service conditions, and that everyone tries to get a post which has five-year term, which according to the bench should be stopped. According to Additional Solicitor General Paras Kuhad, the apex court’s stand had been earlier considered by the Prime Minister who had constituted a group of ministers in March to devise amendments. In order to bring in uniformity in appointment, tenure and service conditions for retired judges appointed to tribunals, such amendments were required to be formulated. He further informed that the proposal drafted by the group of ministers has been sent to 52 ministries, of which 35 have responded and very soon the GoM would meet to consider the replies so as to finalize the draft proposal. A note on this issue would, then be prepared for the consideration of the Cabinet. The apex court bench was, understanding enough, to accept that immense time is required for democratic process, but it wanted to know a definite period of time, which, according to it, was not being provided by the government and this was the main reason it wanted to stay appointment of retired judges to tribunals till the time government brings in uniformity. In order to get instructions on the outer limit within which the uniformity stressed by the apex court about tribunals could be made a reality, Kuhad asked the bench to provide him with a day’s time, to which the bench agreed and noted that a request has been made by the ASG to grant it a day’s time to determine whether Cabinet will be able to consider GoM recommendations within a defined time.